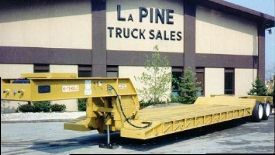 LaPine Trucks - "Sell Us Your Truck or Trailer"
LaPine Truck Sales & Equipment Co. is one of the largest heavy-duty used truck and trailer dealers in the United States. Financial institutions and blue book services rely on LaPine's expertise and experience to determine realistic values on equipment. For over 70 years, LaPine has been buying and selling all over the world. 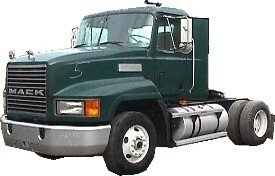 If you are interested in Selling us your Truck or Trailer, we are prepared to pay cash and pick up from any location. *Our Website indicates that you are not Signed-In with your "Member" Email Address and Password your registered with! 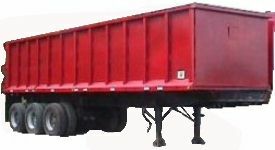 To Sell us Your Truck Or Trailer, we are asking that you Sign-In below. Once you Sign-In, you will be sent back to this page and you can select either the Truck or Trailer Link. *If you are not a Member of our Website, then Click Here to Sign-Up.